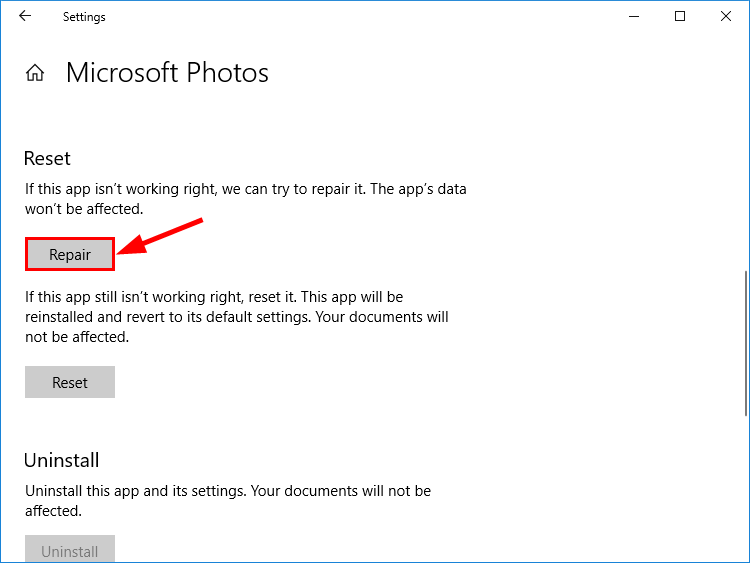 The first things you want to do when your photo app is not working in your Windows 10 PC is to use the built-in repair and reset tool to see if it fixes the problem. 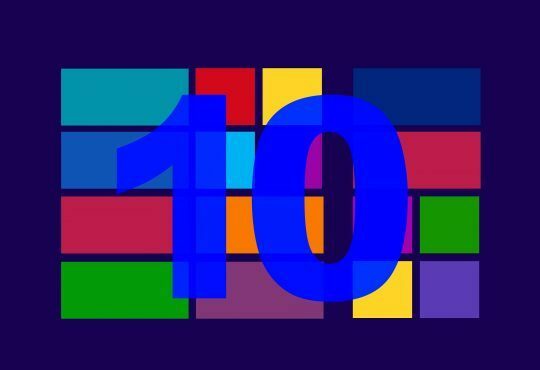 On your keyboard, press the Windows logo key and type apps, then click on Apps & features. 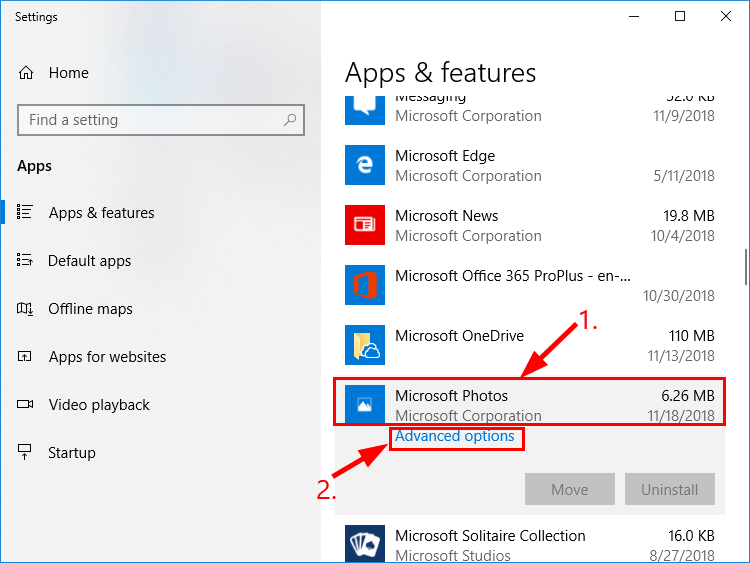 Scroll down the app list and locate Microsoft Photos, then click on Microsoft Photos and click Advanced options. Scroll down and click on the Repair button under the Reset section. 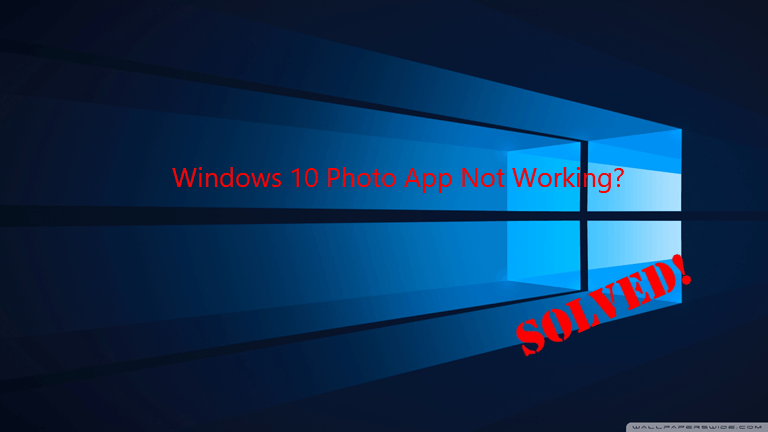 Launch Microsoft Photos and check if the Windows 10 Photos App Not Working problem has been solved. If it is working right, then great. But if it still doesn’t work, move on to 5). 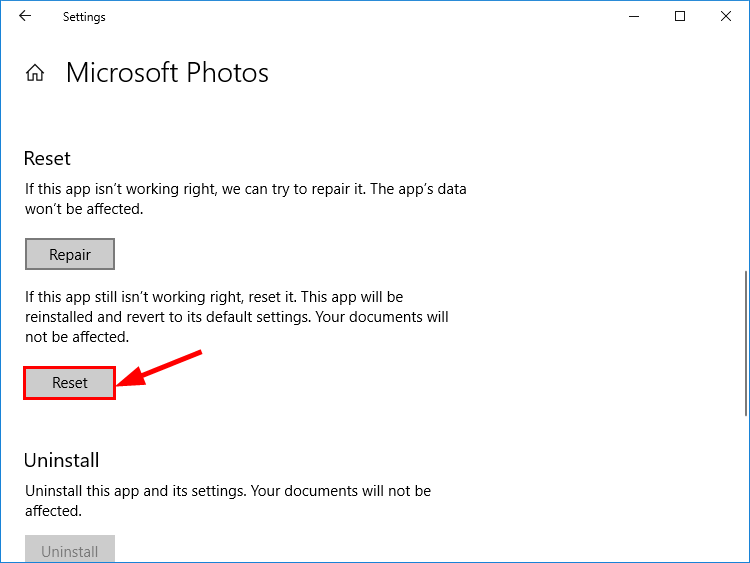 Kindly note that your documents and photos remain intact whereas your preferences and sign-in details will be removed after clicking the Reset button to reset your Microsoft photo app. 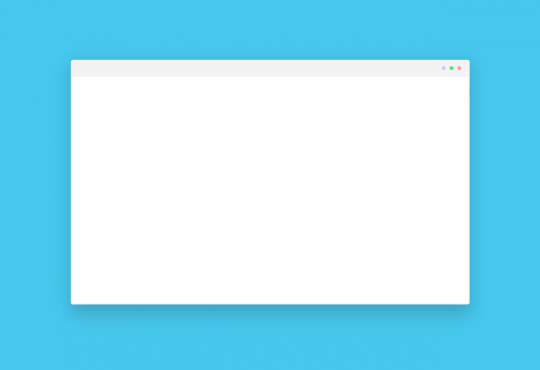 Click Reset in the pop-up window to confirm the photo app reset. Check if Microsoft Photos opens photos properly this time. 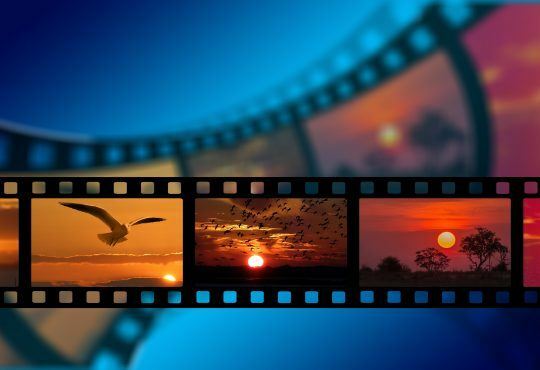 Your Windows photos app may not work if the app itself conflicts with your Windows system. So we can check Microsoft Store and see if the developers delivers an update with a bugfix for this. 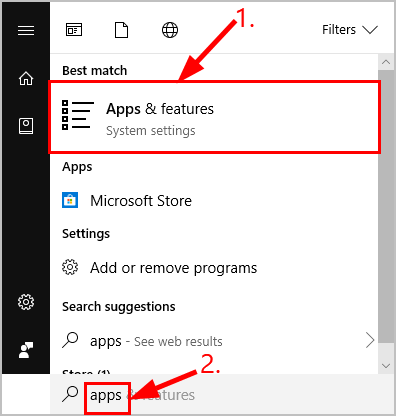 To update the Windows 10 Photos app, launch Microsoft Store and search the name Microsoft Photos. If there’s any updates available, simply click on the button to install. 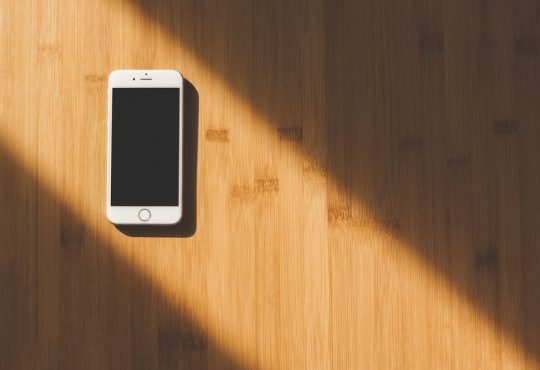 How have the fixes above helped you with the troubleshooting? 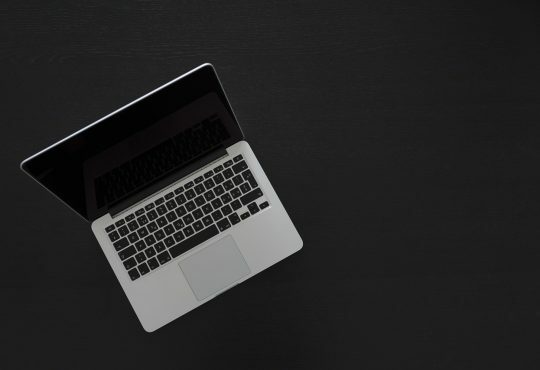 Do you have any ideas or tips to share with us? Drop a comment below and let us know your thoughts, thank you.